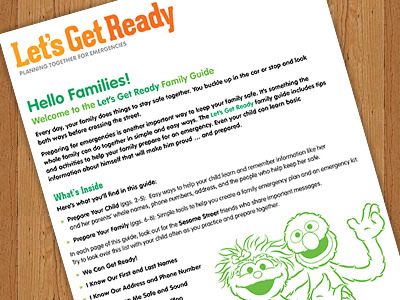 Preparing for emergencies is something the whole family and community can do together! 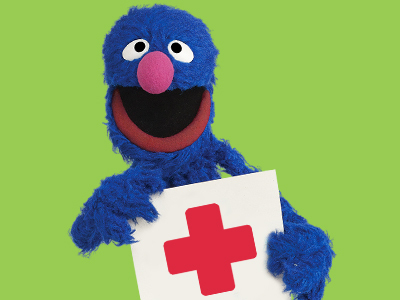 Help children remember important information, and create a family emergency kit and plan. These steps will go a long way in keeping children safe and secure. 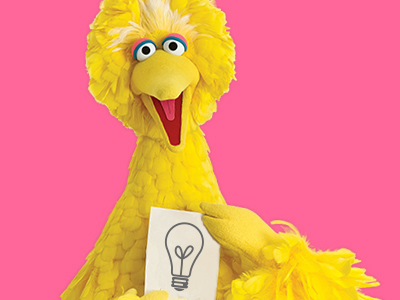 Read quick facts, download resource guides, and more! You are one of the special grown-ups with whom children feel most comfortable. 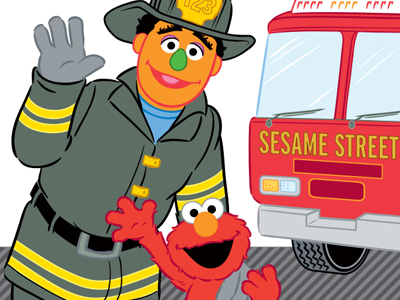 This gives you a unique opportunity to help them learn about emergencies in a calm and reassuring environment. 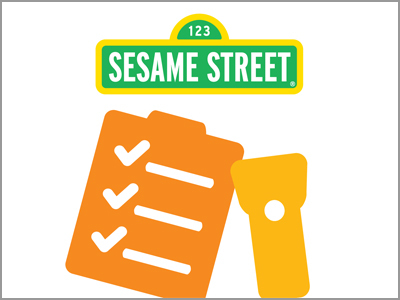 Sesame Street created the Educator Guide to help you prepare your children for emergencies with activities that can complement school safety drills. 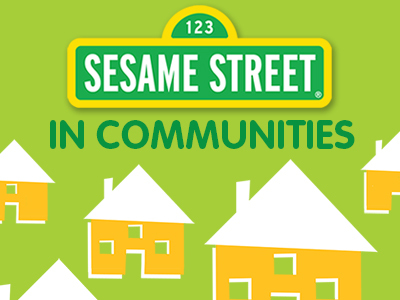 You can find an additional Community Guide to get everyone in your neighborhood ready! You and your family help one another every day by getting ready for work and school. You also do things to keep one another safe, such as buckling up in the car. 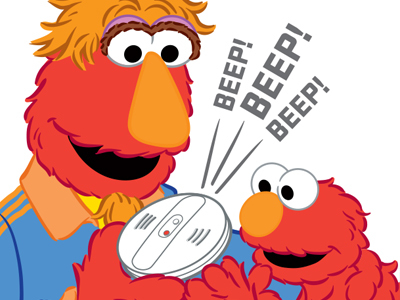 Preparing for emergencies is another great way to get ready and keep your family safe. 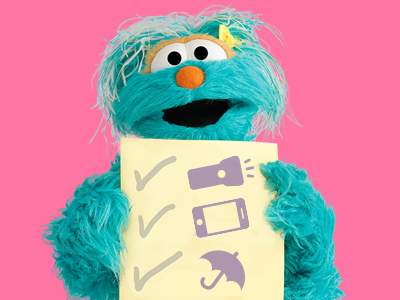 Here you'll find videos, an app, and a family guide to help the whole family prepare for emergencies — together! Notice emergency signs and signals. Hear the siren or see the flashing lights of an ambulance, a fire truck, or a police car. They mean that help is on the way! 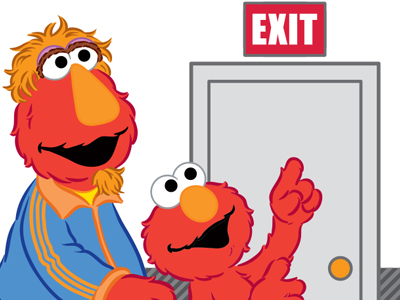 Talk with your child about emergencies in a calm way. You could explain, "An emergency is when something happens that we don't expect and we have to act quickly to keep ourselves safe." 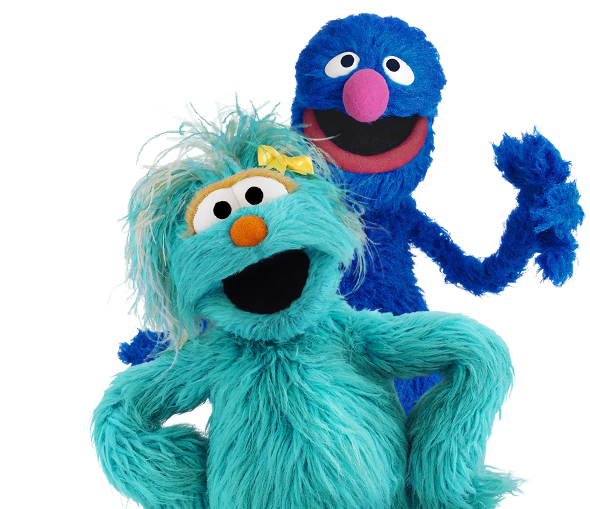 Help your child learn her whole name and the whole names of her caregivers. If you and your child ever get separated, she can share these names with trusted adults to reach you. 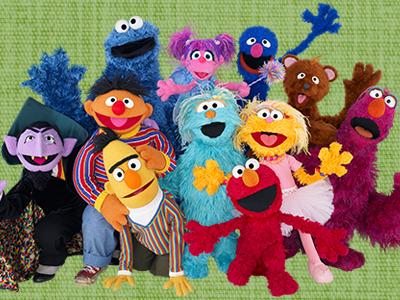 Helping your child learn your phone number and address can help reunite your family quickly in an emergency. 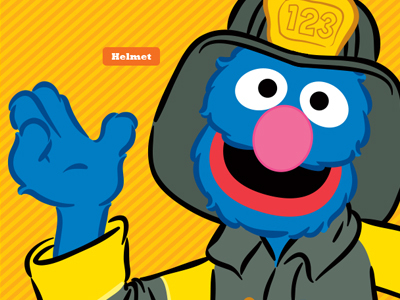 Help your child learn about the people who help keep you safe, like firefighters, police officers, doctors, and emergency responders so he is more comfortable with them in an emergency. Create a family emergency kit. Reuse an old box or bag and let your child decorate it with drawings or stickers. Let your child put some of the items into the kit. Choose two emergency contacts. An out-of-town emergency contact can make sure you're all OK. A local emergency contact can help you with tasks such as picking up your child from child care. Select an emergency meeting place. This is the safe place where your family will meet if you can't get home during an emergency. iTunes Video: Let's Get Ready! 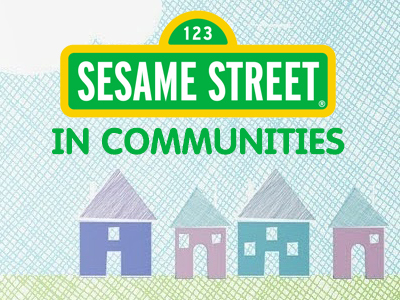 Sesame Street Let's Get Ready: Planning Together for Emergencies, created with support provided by PSEG, is a bilingual (English and Spanish) multiple media resource designed to help entire families, especially those with young children, to plan and prepare together for emergencies. 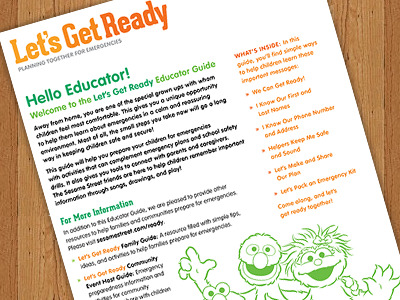 Through simple strategies and tips that can be incorporated into everyday routines, Let's Get Ready helps children, families, and caregivers to prepare ahead of time in age-appropriate and engaging ways.